Love Fifty Shades of Grey and/or Seattle? 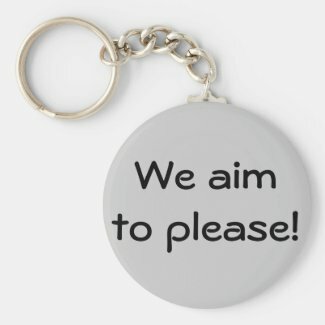 Since Valentine’s Day is approaching fast, why not think about this jewelry from Zazzle and Cafepress? Can fanfic be tamed? Amazon hopes so.